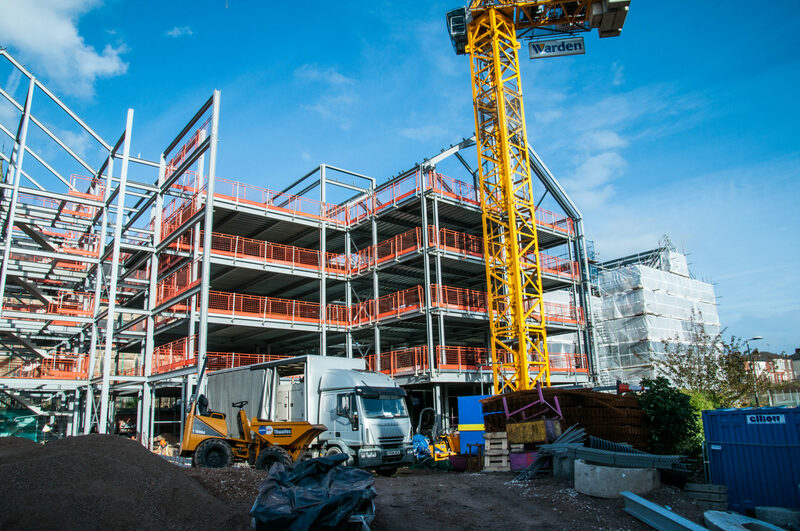 Canterbury Hall has been in the making for over 10 years and the steelworks have finally been erected. 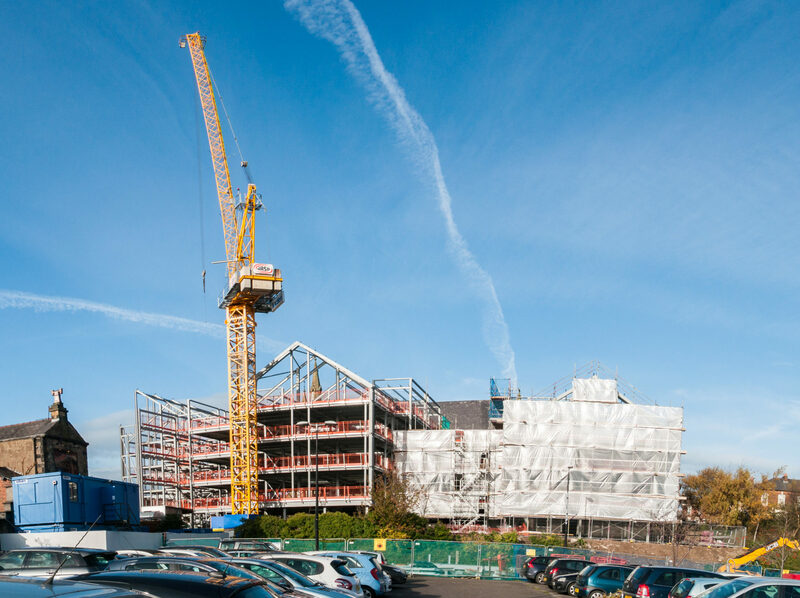 All floors, block-work and staircases have now been fitted in the east block with the rest of the building to follow. 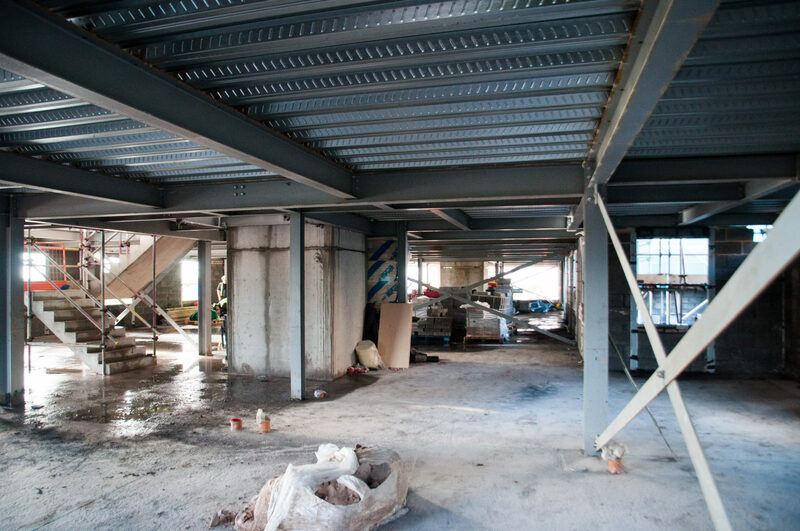 Take a look at the images below from the latest site visit. The project is due to finish in time for the coming academic year so please keep checking back here for more progress reports. 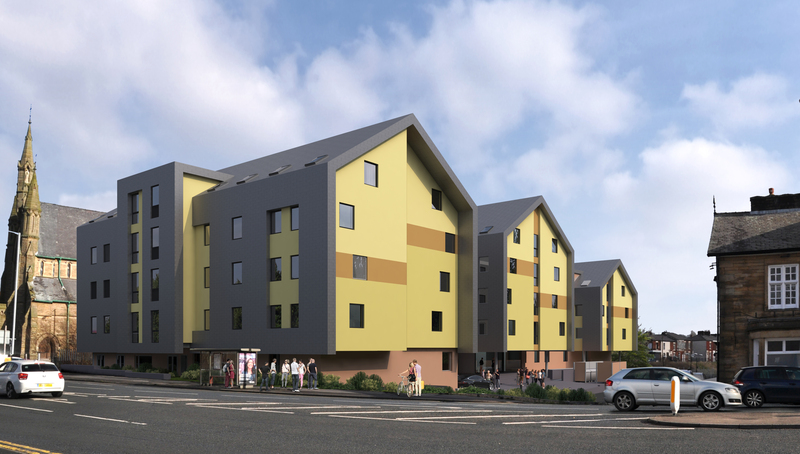 The scheme is bringing 191 student studio flats to Preston to accommodate the UCLan students. Please click on the image to the right to be taken to the project page to find out more information.